Nine years of “scorched-earth monetary policies” have left us with a market that barely remembers when it was anything other than essentially free to borrow money. Remember when you could easily find 5% returns in a 1-Year CD? That was over 15 years ago. 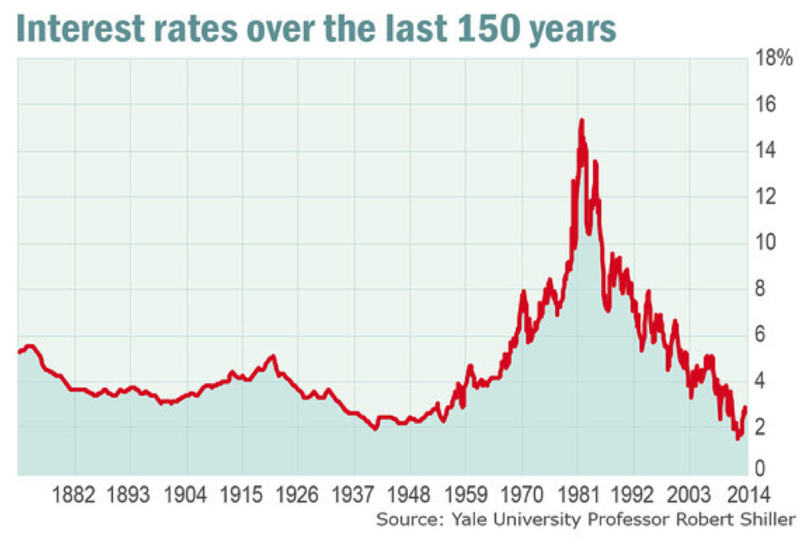 On September 21, 1981, the 30-Year yielded 15.20%. Today, the 30-Year yields 2.89%. On September 23, 1981, the 10-Year hit 15.84%. Today, the 10-Year yields 2.63%.